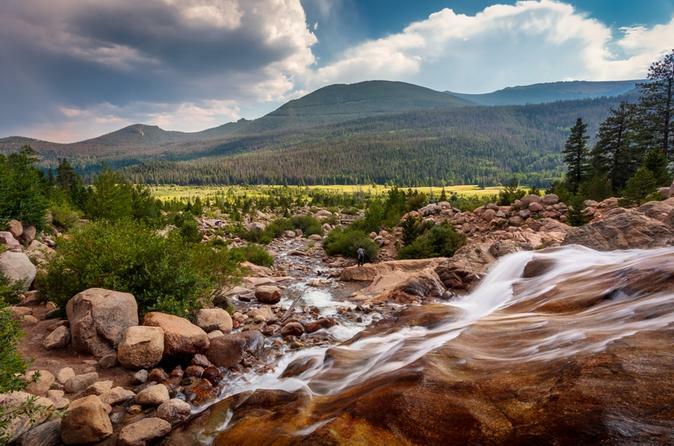 Rocky Mountain National Park is one of the country's most visited parks. The region features breathtaking peaks in virtually every direction and an unspoiled, panoramic view of nature at its finest. Inside the Park, 110 peaks reach as high as 11,000 feet in altitude, including the celebrated Longs Peak, which boasts a height of 14,260 feet. The beautiful scenery in this area can be viewed by car or on foot. Trail Ridge Road is the most popular route among tourists and interestingly, it is North America's highest continuously paved roadway. If you are a wildlife enthusiast, you can also anticipate seeing a broad range of birds and animals in their natural habitat, as well as other unforgettable sites. Regardless of what you have in mind for your visit, adventure awaits you in this unspoiled collection of mountains and valleys. On the way back we will drive by Stanley Hotel , famous for its inspiration of the book and movie “The Shining”.